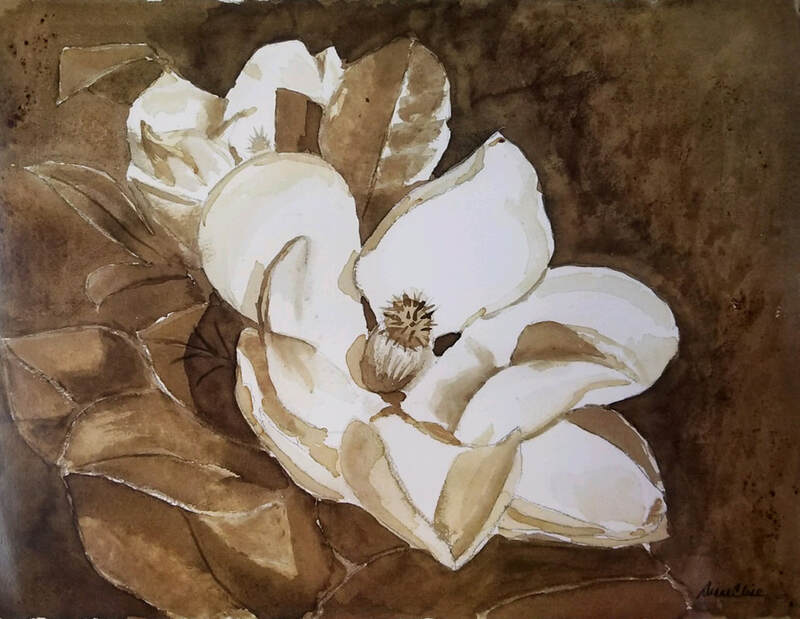 2nd Mondays from 5:30-7:30 p.m. at Highland Blush! 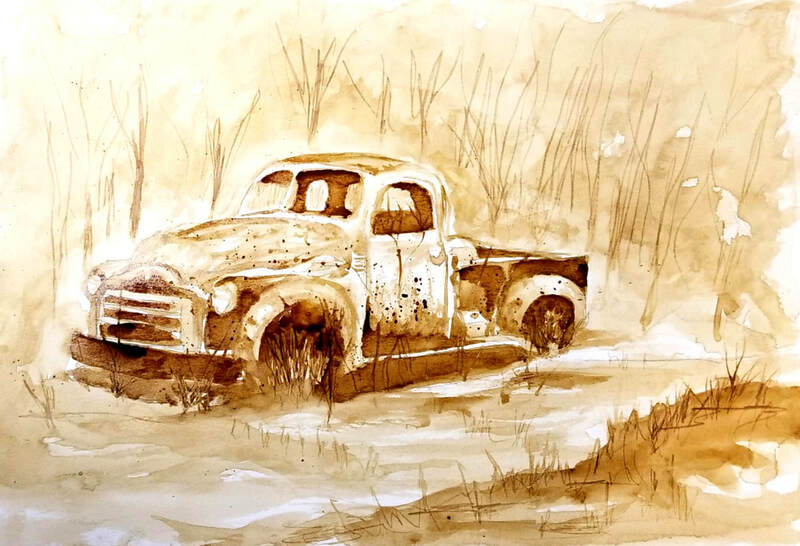 Coffee Creek - is all painted with one brush…and coffee! 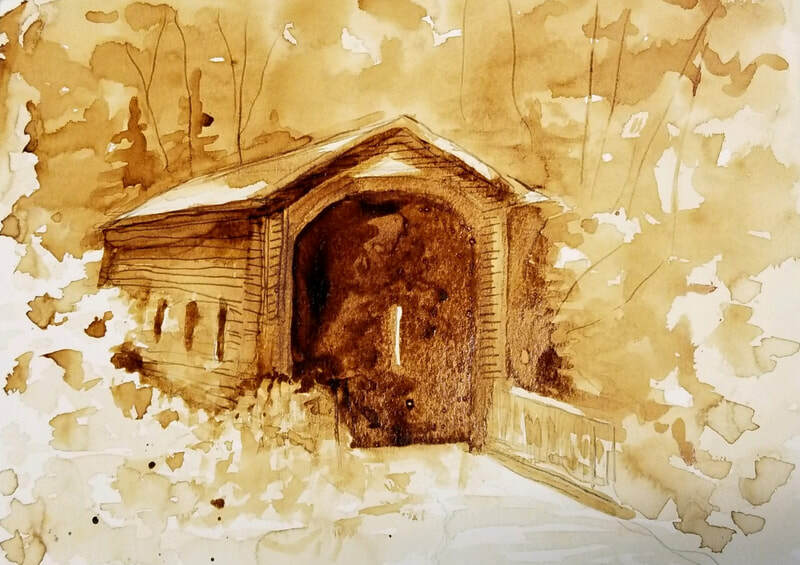 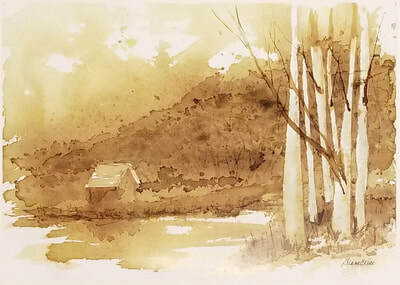 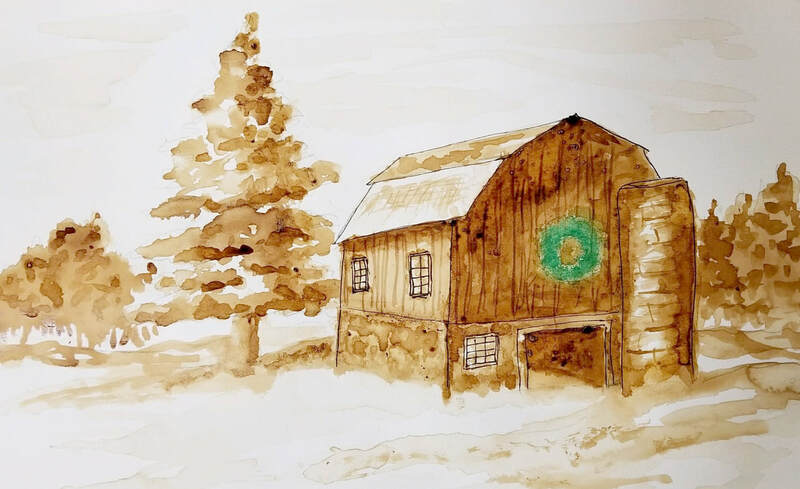 Join Diane Clise for a unique class that will focus on color values, layering and composition creating a sepia-toned picture as you paint with…coffee!